Union Cabinet chaired by Prime Minister Narendra Modi has approved the Indian Institute of Management(IIM) Bill, 2017. As per the Bill, IIMs would be declared as Institutions of National Importance which will enable them togrant degrees to their students. Now all IIMs are separate autonomous bodies registered under the Societies Act. 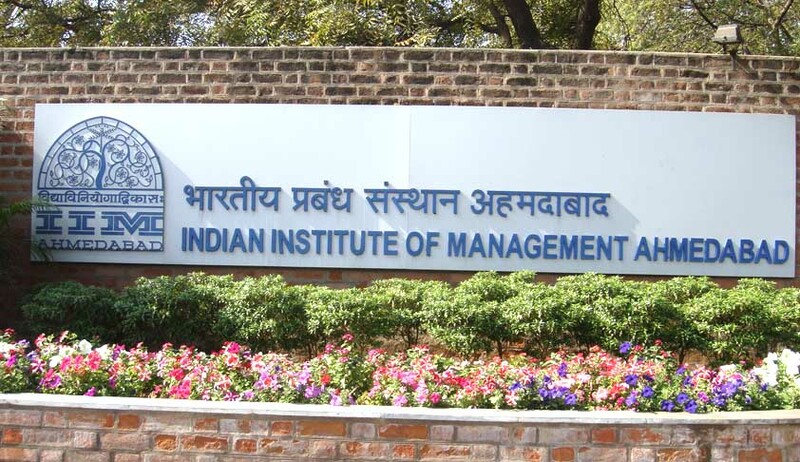 Being societies, IIMs are not authorized to award degrees and, hence, they have been awarding Post Graduate Diploma and Fellow Programme in Management. While these awards are treated as equivalent to MBAs and Ph.D, respectively, the equivalence is not universally acceptable, especially for the Fellow Programme. A greater participation of experts and alumni in the Board is amongst otherimportant features of the Bill.